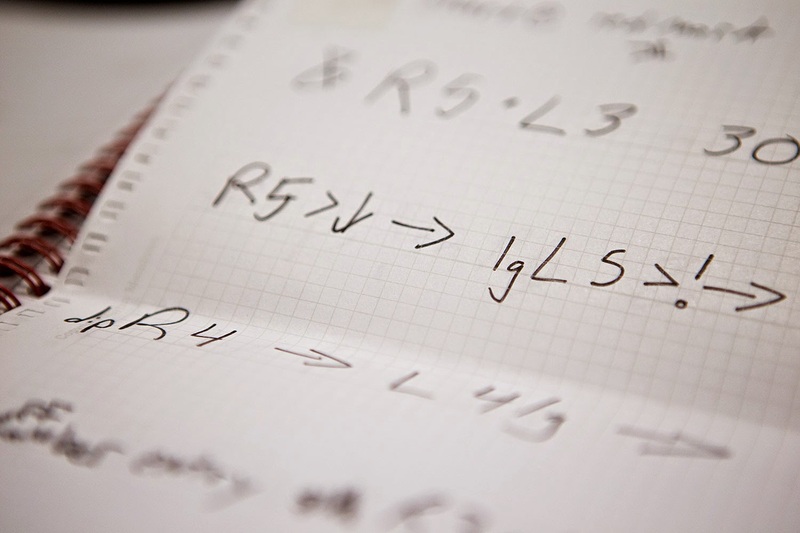 Last weekend we were fortunate enough to be introduced to the confusing world of rally pacenotes by our friends who have been running stage rallies for years. Our minds are still overflowing with information, so this post is my attempt to make sense of it all. 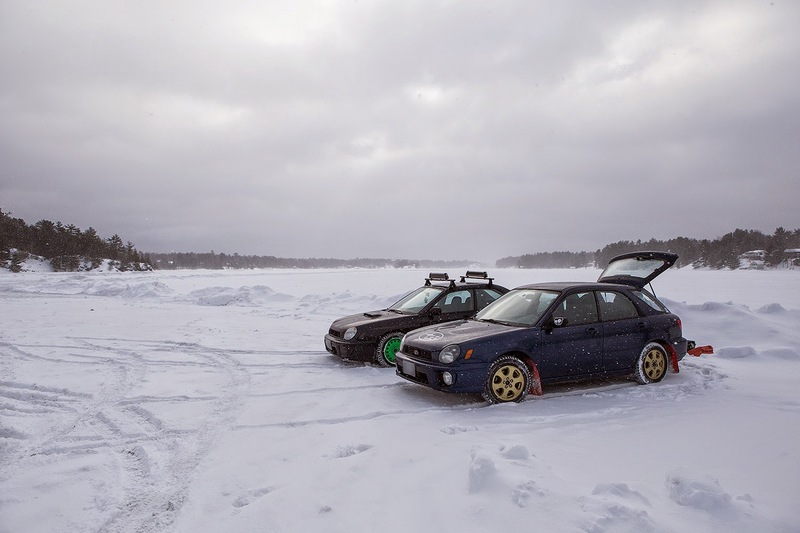 For a couple years I've been seeing pictures of cars doing timed runs on a frozen lake in Muskoka. On Sunday I finally got around to checking it out, and wow, what a fantastic event! The organizers plow out a very fun and well-designed track just under 1km in length. It features a straight, a couple technical chicanes, and a tight hairpin that gets extremely difficult to manage as the ice gets polished by the cars. We awoke to the sound of the alarm clock at 7am, having stayed at the hotel room in Belleville for about 4 hours and slept even less than that. I was so sleepy I was barely functioning and Danil realized that he was sick. We were so out of it, we even contemplated skipping the RallyCross in Bancroft and heading home, but our determination to finish what we've started prevailed. Our weekend began at 7am on Saturday Feb 28, when Danil arrived at my house in our wagon, which was so full it took quite a bit of creativity to fit the only two things I had with me - a backpack and a camera case. We had enough parts and tools to do pretty much any small repair imaginable (timing belt change included). We may have been over-prepared, but we didn't want to risk it when driving over 1000 kms and doing two rallycross events in one weekend. The car was so loaded by the time we arrived in Weedsport, our rear tires wore a hole in our shiny new Sparco mud flaps.